Kevin Hart to be instant next Governor of Virginia. Saw it on SNL Weekend Update—has to be true. But he missed Lady Gaga singing into a Hitachi. 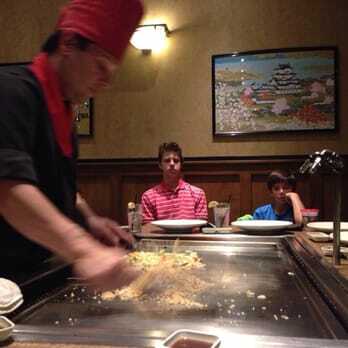 But he missed Lady Gaga singing into a Hibachi. The Artist Formerly Known as PhormerPhrog and ATC Frog like this. Yeah I have no idea why I typed Turkey instead of Hungary. I could be Hungary for Turkey. It’s impossible to know. BedfordFrog68, ATC Frog and satis1103 like this. Maybe you were Hungary at the stock show and saw the bull named I, Stan. You know, the I Stan Bull? BedfordFrog68, Mean Purple, talor and 9 others like this. The Apple TV drone footage screen saver is amazingly relaxing. Are the Turks moving to Hungary? I wouldn’t say I’m missing it, Bob. You missed Dua Lipa and St. Vincent providing eternal dirty thoughts. TCURiggs and talor like this. Now, if you tap the touchpad, it tells you the location. Watching Abducted in Plain Sight. These parents have to be the dumbest people on the planet. Just watched this. That was some of the weirdest crap I’ve ever heard that those parents allowed to happen. Didn’t realize he released another album. Anyone know or heard good/bad about it? First time I heard "If it Feels Good" I thought it was an Usher song. That's not really a criticism I guess but much more pop than I was used to from him. TooColdU, Peacefrog, netty2424 and 7 others like this.